The Internet has become a new World now. And its also dicey in itself in terms of its usage, it has its own faces. Authentication and Authorization are the primary ways to maintain integrity. We all know about the how-to’s of these in Web Apps. Today we will see basic authentication i.e. 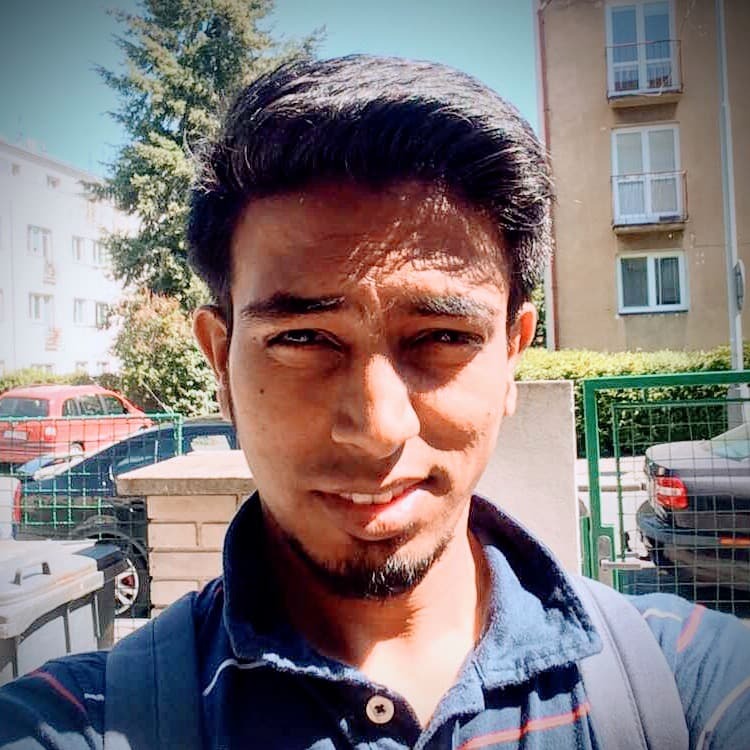 Simple Login in Firebase. As it is a Database-as-a-Service, it also supplies an authentication system which can be leveraged for basic needs application. In the last post we had already discussed about the introduction of Firebase and setting up a quic application with Firebase. Lets equip our last app i.e. Contact Store Application with Authentication. So if the DB has (suppose) children till 5th level, and we are accessing any third level child; we will receive all the data which it possess along with all its children. For this simple login, we need to enable Email and Password authentication scheme in our Firebase DB. After that we need to setup the security rules for our DB. It is very critical and important to setup the security rules which works with the authentication scheme and DB structure. As we have decided the DB structure, we would write the security rules as follows. It will have the combination of .read, .write, $variables, $validations and some session constants like auth. All the rules will be listed under a global object. provider can be password, facebook, github etc. uid is auth scheme based i.e. simplelogin:1, facebook:2, github:3 etc. There’s more that we can do with the firebase security rules. You can get full info on firebase security rules here. The profiles and contacts are our data storage areas, and with .read and .write we can specify who should be allowed to read and write data at particular object. Below the profiles or contacts object, we have specified $uid variable to indicate a user logging in, where auth will hold the basic authentication info like the userId and provider. In our Simple Login scheme, provider is password. Logged the user in. This is explained further. 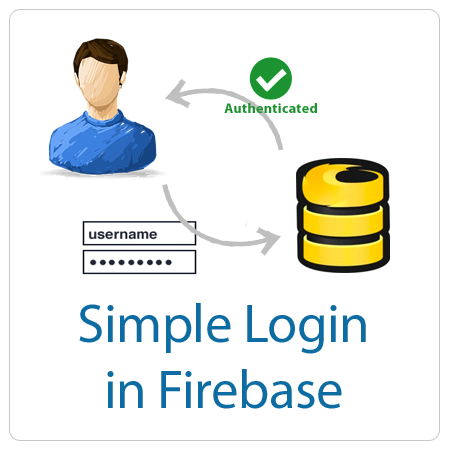 Now to login with Simple Login scheme in Firebase, authWithPassword method can be used in DB Reference. Now, we have a successful registration and login, we can operate the DB as per our desired data needs. Here’s the full code to the sample Contacts Store app created with the Simple Login in Firebase. In following code, there is some code to make the UI work like a real application. To sigout the user, simply call the signOut auth instance. For example: firebase.auth().signOut(). This returns a promise which can be used to handle other tasks like cleaning up user state and data from app and browser local/session storage. The Internet has become a new World now. And its also dicey in itself in terms of its usage, it has its own faces. To maintain integrity, Authentication and Authorization is the answer.